2 BR available now in historic, charming, and trendy LeDroit Park. 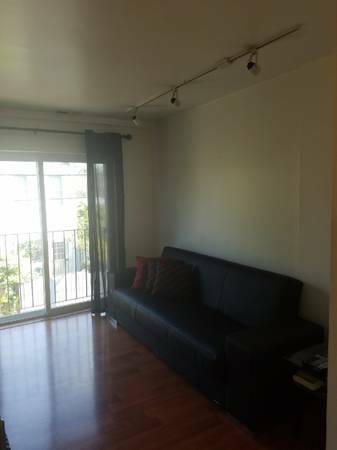 Apartment was completely renovated in 2014 and includes free Cable and Internet. 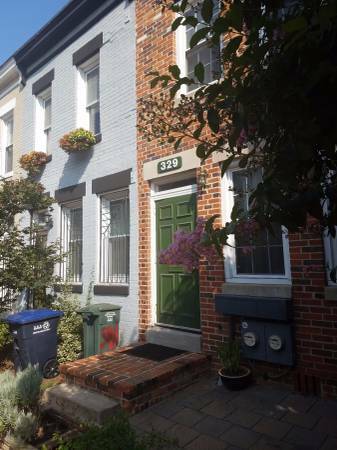 The apartment is blocks away from Bloomingdale/Florida Ave./U St. clubs, bars, and shops.